Automate mainframe information systems to accelerate service delivery and problem resolution. Modernize Your Mainframe Application with Rational Tools. 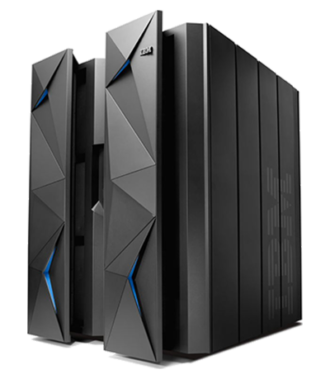 Upgrade to the most recent version of Mainframe solutions. Optimize and increase stability of mainframe application portfolio. Prioritize and implement new capabilities. Install, configure, maintain, and upgrade z/OS. Install, configure, maintain, and upgrade IBM Software Stack including CICS, DB2, RACF, ACF2, IMS, RDZ, RTC, WebSphere, Problem Determination tools, etc. Install, configure, maintain, and upgrade third party software including but not limited to Endevor, ChangeMan, File-Aid. Abend-Aid etc. Install and configure Rational Products like RDz, RTCz, RAAz and Rational Development and Test Environment. Modernization with IBM Developer for System z, IBM Explorer, z/OS Connect EE. 24 X 7 operational support including Batch scheduling, monitoring, and processing. zDevOps with Z Open Development and DevOps plugins integrated. System configuration, monitoring, and management support.